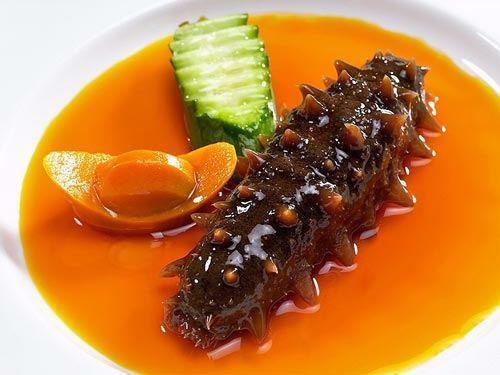 Would you eat sea cucumber? I’ve trued it a few times. It’s ok but can live without it for sure. 2.) There are at least *some* people that like it. 3.) It doesn’t have feathers still attached, because that’s a big nope to me. Sea cucumber passes all three tests, so yeah, I’d try it out! If I don’t like, I may not have it again, but I won’t knock it ‘til I try it! Is it like tofu in the sense that it basically just takes whatever flavor is mixed in with it? I guess? I’ve always found tofu to have a very distinctive flavor so I don't know how to answer this? No, I don't think so. I've heard a lot of things about it that range from it having a bad taste to an awful texture to being, at best, an acquired taste. So, I think I'd pick something else. You wouldn’t even try a bite? I might try a bite, yeah. I'm not squeamish, I just don't think I'd chance my entire dinner on it. The one at the top actually looks pretty appetising. I couldn't if it... looked exactly like a sea cucumber lol. If it was processed thoroughly, then sure. Maybe the top plate. Looks like any random stir fry. Agreed. What does it taste like? I’ve never had the whole thing. I e usually had it in something like the top version. It honestly didn’t have much of its own taste. It was a weird soft rubbery crunchy texture. It’s ok but not something I’d order really. I don't know what your culture is but a lot of Asian restaurants you eat traditional family style. So you just order a bunch of entrees and pick from each entree so it gives you the opportunity to be a little adventurous without killing an entire dinner on something weird. Do you like pizza? Do you like seafood/fish or hate it? Do you like steak fajitas? Is the taste of pork good? How do you like your coffee? Why is this one so spiky? The ones I eat are usually not like this. To all those women that are never approached by men: Do you think we are the problem? Understanding Christian Trinity My Journey On GAG 10 of My Favorite Songs About Magic 10 Benefits to Why a Girl Shall Stay Virgin Until Marriage! 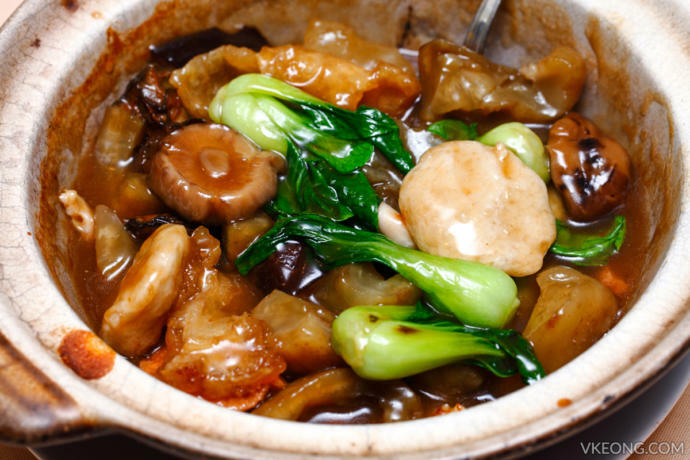 Home > Food & Beverage > Would you eat sea cucumber?